Online stores have to approach marketing differently from physical outlets. People cannot know that an online shop exists until they are made aware of it. Digital shop owners hence need to employ different marketing strategies to attract the audience in their relevant niche. 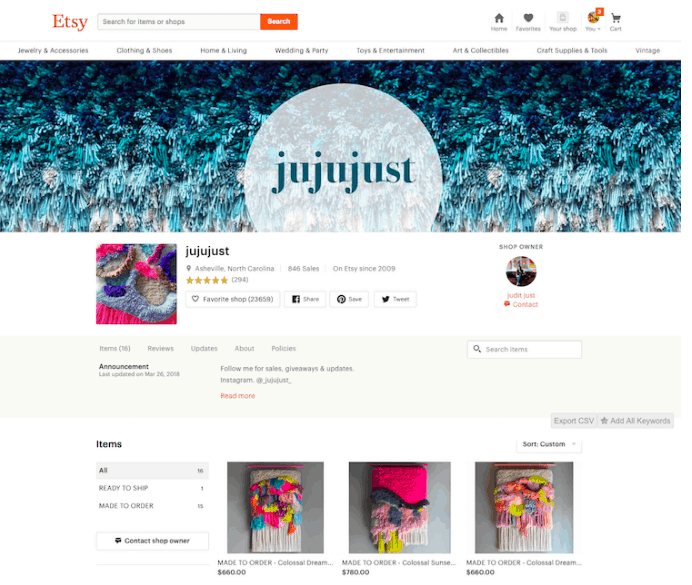 A new year calls for a new marketing strategy, so these are some of the best tips to increase quality traffic to your online store in 2019. 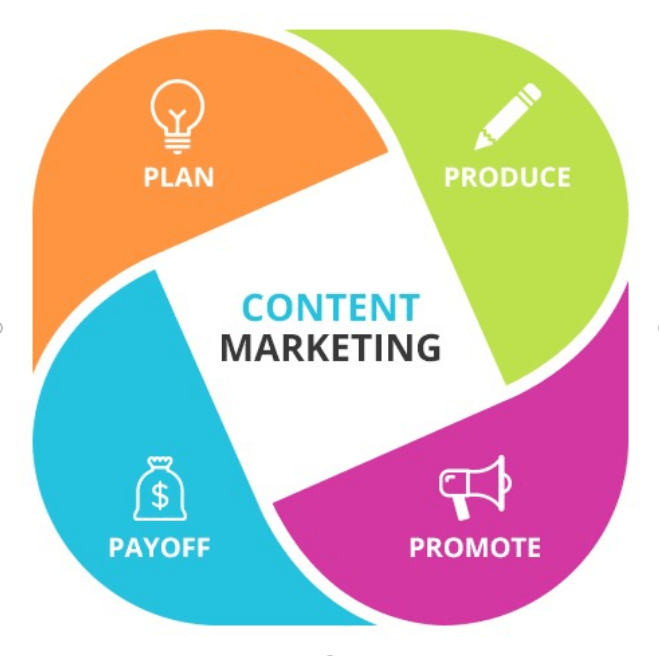 Small business vow by content marketing. Through subsidiary blogs on their website, many shops are able to supplement their blogger outreach and increase revenue. For example, if a shop sells clothes, then it can feature seasonal trends, style guides and tutorials on its blog. Different bloggers can be invited to try out its products and write about them on their own websites. Guest posts from various experts in the field are also useful for building trust and credibility in public. Paid content is also an excellent option as it gets backlinks. Agencies like VM interactive help clients reach their content marketed on reputed websites. Many newspapers publish PRs in exchange for monetary compensation. This can draw their readership to a shop. And since, there will be an increased demand for video content in the future, businesses can make use of video content to engage a broader user base. It is estimated that the number of social media users will grow up to 2.77 billion in 2019. Facebook, Twitter and Instagram are optimal outlets for online shops looking to promote their products. On social media, people do not necessarily see the posts they personally follow, but they may also end up looking at posts that their friends ‘like’ or ‘heart’. Instagram’s ‘explore’ page is a good example of this. Hence, engaging clients through social media builds a brand’s rep, and it increases the chances of more and more people visiting a store. 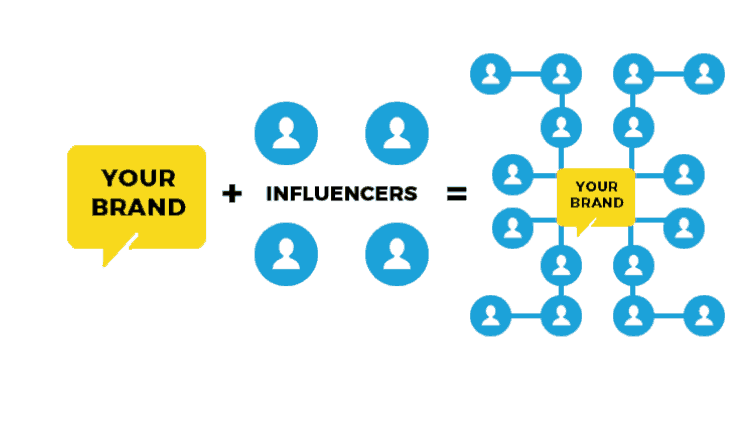 Influencers are social media users that have anywhere from tens of thousands of followers. Online shops can drive their traffic by collaborating with these people. Shops usually send their products to these influencers or pay them to have them review the product on their social media account(s). In this manner, a lot of new people get to know about a particular store, and if the influencer is credible, they’ll be more likely to buy from the shop whose products are being promoted. Paid advertisements can draw up traffic. Facebook can sponsor posts for a day or two which means a post will be visible to more people than the normal outreach. This can bring in more traffic for the website, and in turn, more customers. Facebook and YouTube can also feature video advertisements which are lucrative as more people prefer to watch something than to read about it. Google AdWords can display advertisements on relevant websites and blogs, as well as Gmail mailboxes. These ads are shown to relevant users based upon their cookies (browsing data), so there’s a greater chance that a product will be promoted to those individuals who are actually interested in that product. When it comes to content marketing, search engine optimization (SEO) is a must. This makes it easier for search engines to index a particular shop or website. A website with good SEO will be marked positive on the search engine which will improve its page rank in search results. – The store or its website should have a clean and easy to browse layout. – Pictures of products should be clear and of good quality. – It should also have a mobile interface as more than half of internet users access a website through their mobile phones. Another time-tested marketing gimmick is a giveaway. Giveaways encourage people to refer friends and relatives to a website. Online businesses offer discounts and free products in exchange for referrals. Then a particular user wins the prize based upon a lucky draw. The more outreach a person does, the more probability there will be of them winning the giveaway. This is an effective method as people are attracted to free products. People are also more likely to try a new product if it was free and there wasn’t any risk of wasting their money. These used to be done on websites and blogs in the past, but now most brands offer giveaways on their Instagram and Facebook pages. Influencer marketing works well if you build bonds with these pros. Help them for a while. Ask for nothing. Befriend an influencer who opens doors for you. nfluencers are social media users that have anywhere from tens of thousands of followers. Online shops can drive their traffic by collaborating with these people.